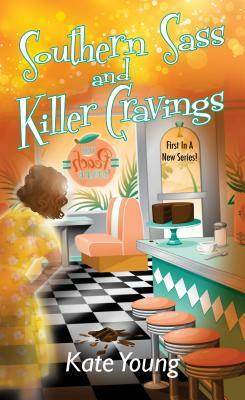 Kate Young is a member of Sisters in Crime and the Guppy Chapter. She is married and the mother of three. She lives in a small town in Georgia and when she is not writing her own books, she’s reading or cooking.